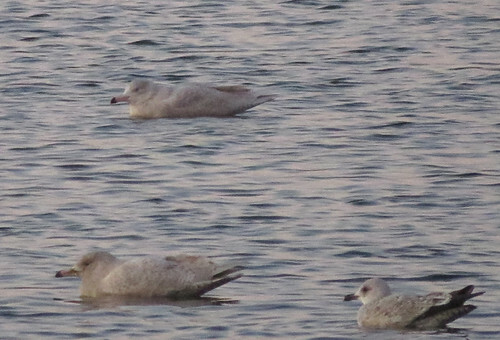 After a slow gull roosting season, recent weather systems during the opening half of the month have resulted in gull movements and for the first time in many years, the evening roost at Tophill Low NR in East Yorkshire has seen Glaucous Gull Larus hyperboreus in regular attendance. 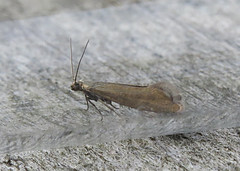 The first of the period appeared on January 5th, with a photo pictured on the official Tophill Low NR website. 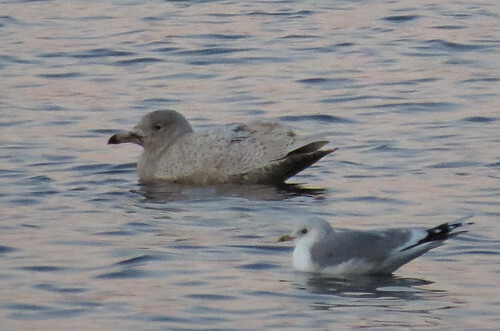 The last week saw three different birds appear, beginning with a second winter bird present on the 12th, followed by the appearance of two first winter birds on the 14th – the first multiple appearance of the species at the site for many years – the photograph below one of the few, if any, featuring two individuals of the species in the same image on D reservoir. As is typical throughout site history, all of the four birds proved to be one night wonders!!! It is somewhat of a frustrating reoccurring theme. 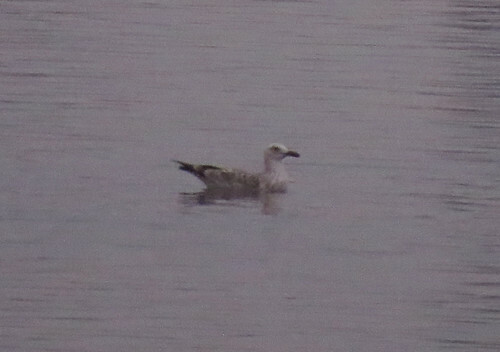 Currently, the bird of the year to date was a short-staying first winter Caspian Gull L. cachinnans which dropped in on the 7th before flying south. 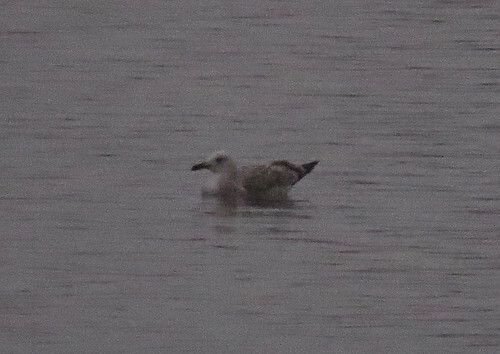 Grainy photos taken in really poor light, but proof that even though few gulls are attending the roost, patience is a great virtue. 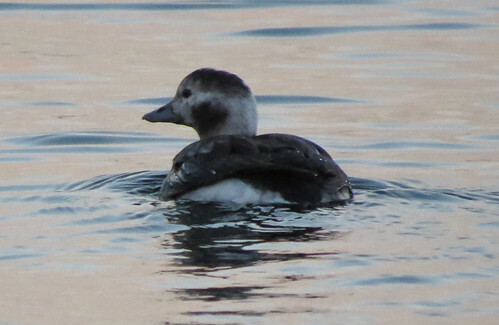 Meanwhile, the long-staying female Long-tailed Duck Clangula hyemalis, found in December 2016 remains on D reservoir, albeit elusive at times. 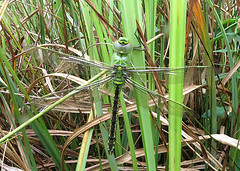 Three site scarcities present in the opening weeks of the new year, what else will appear over the next 12 months.